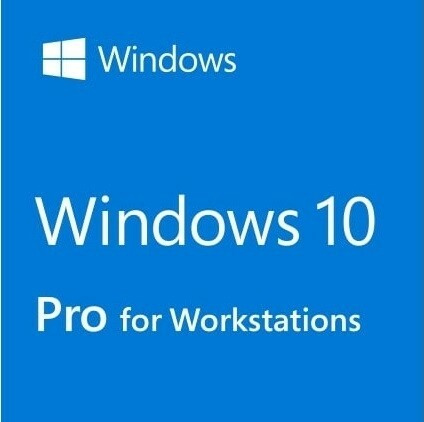 Windows 10 Pro for Workstations Technology Direct. Online Computer Superstore. Windows 10 Pro for Workstations. It’s the most powerful Windows yet, with faster data handling and storage, a new file system that finds and repairs faults, and support for the next generation of PC hardware, up to 4 CPUs and 6TB of memory. If you use resource-hungry applications, you need an operating system that can smoothly handle large amounts of data without choking. You need one that doesn’t make you wait for file saving or transferring, that uses fewer CPU cycles so there’s more capacity for running multiple apps simultaneously and one that runs optimised for the next generation of hardware. That’s Windows 10 Pro for Workstations. Windows 10 Pro for Workstations supports devices with persistent memory1 (also known as non-volatile memory or NVDIMM-N), the fastest data storage possible on workstations. Persistent memory also keeps your files at hand if you shut down the system. Microsoft’s Resilient File System (ReFS) combined with Storage Spaces provides highly resilient storage for large volumes of data that can be automatically backed up to multiple mirrored drives. ReFS detects if data becomes corrupt on any one of them and then repairs it across all drives, which helps ensure that you're working with clean data. 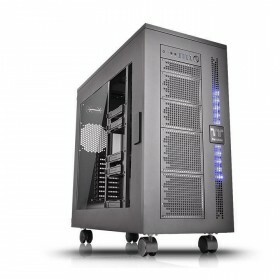 Requires NVDIMM-N compatible hardware, ADR-enabled chipset and compliant UEFIserver. Not all workstations include persistent memory, so you’ll want to weigh costs and benefits. SMB Direct requires RDMA-capable network adapters at both ends of the connection, client/device and server. Adobe Creative Suite sold separately.